Keep your guard up after a storm. 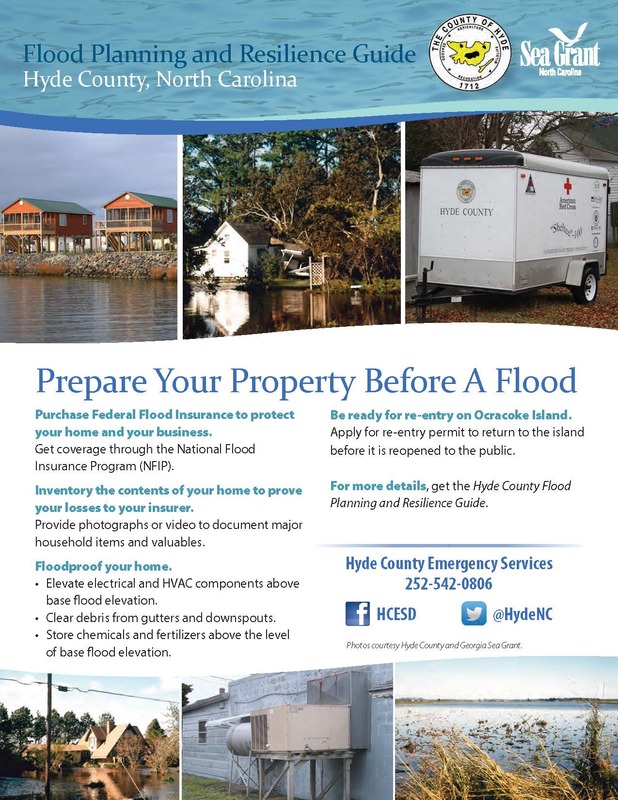 Stay safe around floodwaters and when re-entering your home. Make sure you’re prepared for the next event by restocking your supply kit and protecting all important documents. 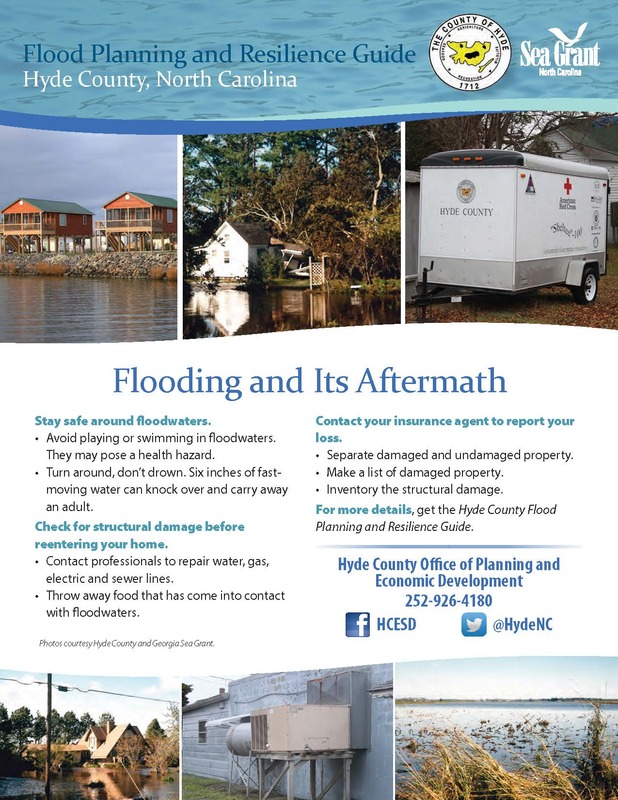 When there’s no immediate threat, review your emergency plan to help keep you and your family safe during the next storm.